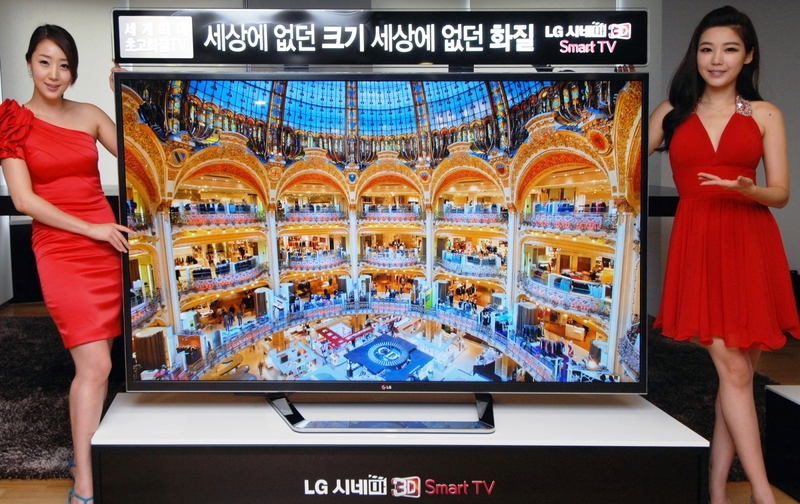 Today LG at IFA announced they will have their OLED TV out before the end of 2012. They showed off the OLED TV at CES 2012 and got a lot of press talking about how thin and good looking it is. But now you can expect to find it for the holidays. There was no set price but expect it to be very expensive since the OLED technology only this year has been perfected to the point they could make bigger screens then a few inches. What makes OLED so cool is that there is no backlight so each pixel makes its own light not a back light or LED behind it. What that means is better colors, blacks and way thinner screens because they don’t need any more room but the space the OLED pixels and the backing take up. Look for these expensive OLED TVs to come out before the holidays and most people may not see one for the next two years when the price will drop and more companies will be making them. Last week LG put out there 4K 84-Inch TV that dose 3D and has smart TV features. Sony introduced there 4K TV yesterday, and is almost old news but the price has been more closely figured out, The Verge has found this TV to be around $20,000. This TV dose 3D at a resolution of 3840 x 2160, Resolution Upscaler Plus, Magic Remote to use with 1,400 apps for their Smart TV. It also has a 2.2 speaker system with 2 10W speakers and 2 15W woofers. 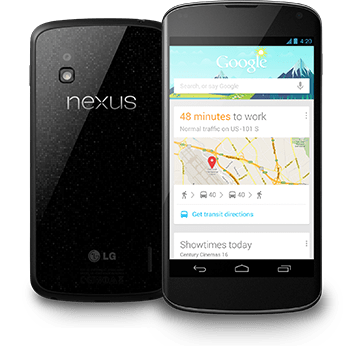 It will be available in North America, Europe, Asia, and Latin America in September.